Bungalow house plans are the oldest and most common house plans the world over. They are associated with classic homes that are comfortable and timeless, allowing for cozy living with lots of interactions. So what are the pros and cons associated with bungalow house plans? This is a common question we get from our clients in their search for the perfect house plan. It is mostly a matter of personal preference as well as other factors such as land that drive this decision. Bungalow House Plans – Why or Why Not? Here are some of the known benefits as well as draw backs of bungalow house plans. A lot of people are drawn to bungalow house plans because of the ease of movement. The fact that there are no staircases to climb is a huge advantage especially when dealing with seniors or members of the family with physical disability. All the rooms are in close proximity to each other and thus movement is enhanced. The house can also be designed to maximize on this advantage and make movement as easy as possible. The main reason for this is the lack of a floor slabs for upper levels. The foundation of bungalows tend to be lighter and pillars are way fewer because there is less load to bear. All these factors lead to lower cost of construction. Materials required are also fewer in comparison. You will not need scaffolding, wood, metal and so on during construction. It is however good to note that bungalows have wider roofs which will be a bit more expensive to construct but not enough to negate the cost savings. 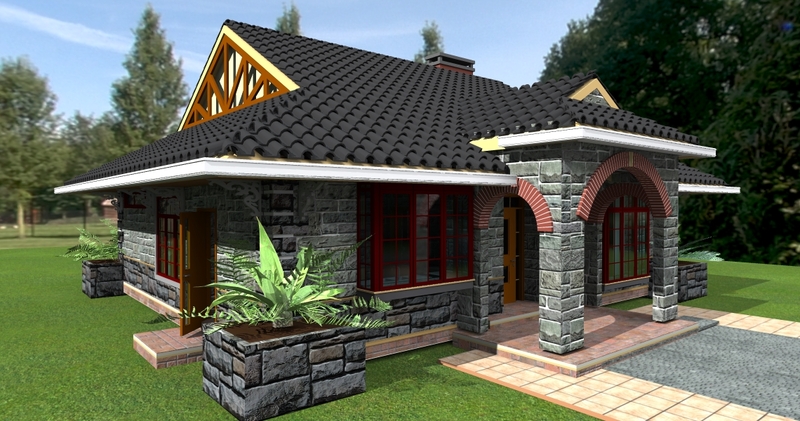 Bungalow house plans are much easier to modify and extend. You will not have to worry structural issues and the floors above. These are the best house plans for someone intending to build their home over a long period of time, making additions as funds becomes available. 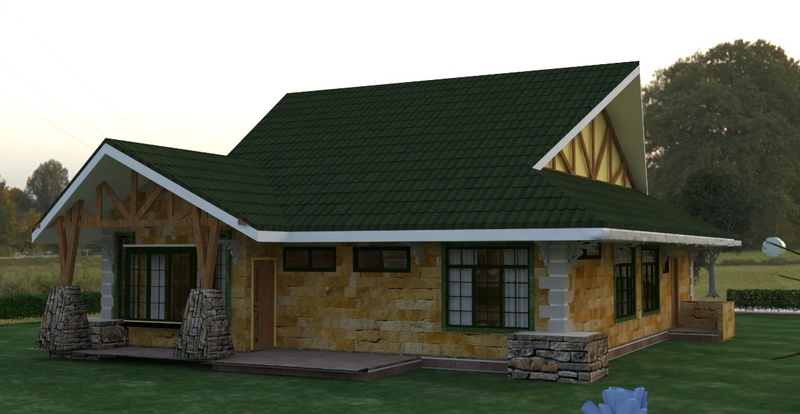 For those with small families, a bungalow house plan is extremely baby friendly. You will not have to worry about staircases. Most families tend to install staircase gates to keep their young ones safe. Fatal accidents have occurred from jumps and falls. It is also very easy to monitor and keep an eye on your children regardless of where they are. Overall, it is easier and cheaper to maintain a bungalow than a multi storied home. It is much easier to reach your roof, plumbing, drainage and so one when the need for repairs arises. This is perhaps the biggest drawback sited when it comes to bungalow house plans. With bigger foot prints, bungalows occupy a lot of land. This is becoming increasingly hard as access to land diminishes. While they are perfect for people with a good sized parcel of land, bungalows do not work when land is a constraint. Where land is limited, multi stories houses are much better to leave enough land for other uses. Bungalows are associated to smaller rooms mainly because of land constraints. To make them work when land is a constraints, owners have to contend with much smaller spaces. Bungalows are associated with classic designs which may not be as attractive in this age of modern construction. Many people tend to think of bungalows as old school and not as appealing. Security is another issue associated with bungalows. 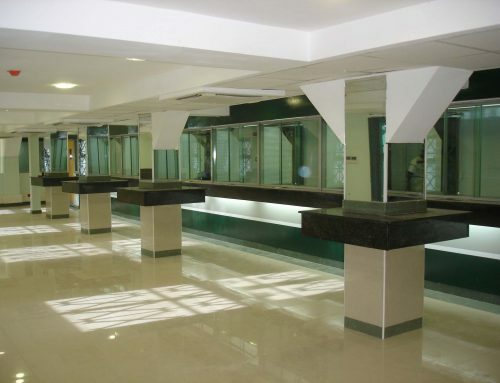 All windows and doors are accessible from ground level increasing points of security weakness by a large margin. 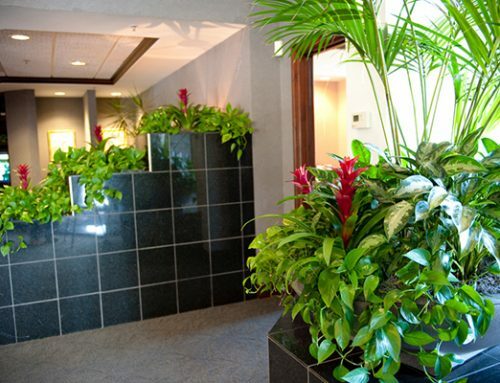 Due to the fact that all the rooms are located on the same level and at close proximity, privacy is not optimized. 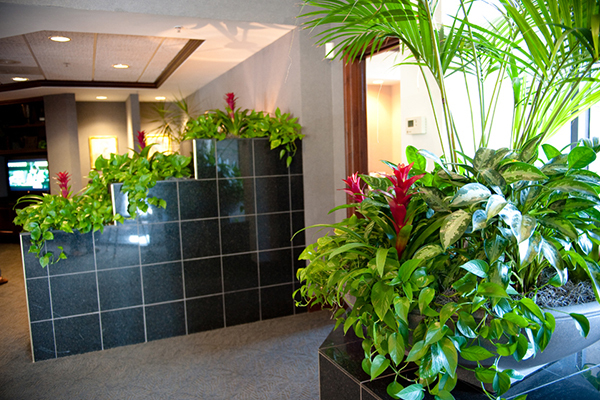 Private rooms such as bedroom and bathrooms are easily accessible to your visitors. 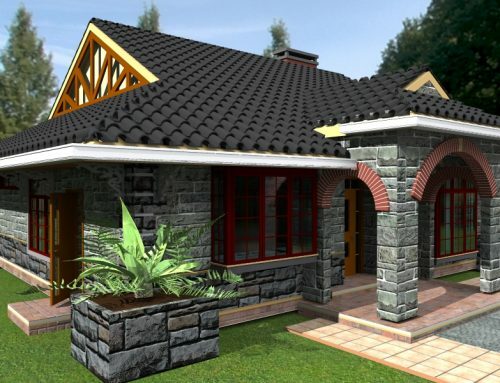 These are some of the factors you need to keep in mind when embarking on building a bungalow house plans. Many of the draw backs can be mitigated with a well thought out design, hence the need to work with a good design architect.